“Dunkirk” — one of the frontrunners at next year’s Oscars — has now crossed the half-billion mark at the worldwide box office. 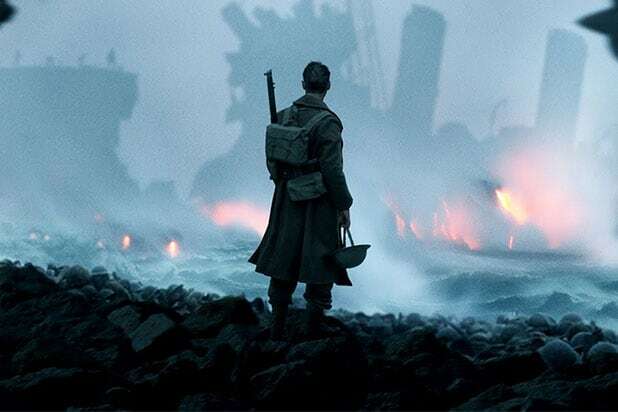 Featuring little dialogue and tense battle sequences in its depiction of the Dunkirk Evacuation during World War II, Christopher Nolan’s epic received heavy support from both Warner Bros. and exhibitors. The film had the widest 70mm release in over 20 years and was heavily promoted by IMAX, who provided Nolan with its 65mm cameras. Filmed on a $150 million budget, the movie opened to a strong $50 million start, and has since grossed a total of $183 million domestically for a 3.66x multiple. It’s just $5 million away from passing the domestic total made by Nolan’s last film, “Interstellar.” Overseas, the U.K. was the top market with $72.6 million, followed by China with $47 million, South Korea with $21 million, and France with $19 million. “Christopher Nolan has proven why he is regarded as one of the greatest filmmakers of our time. His ‘Dunkirk’ is an absolute tour de force — a harrowing, emotional and sweeping moviegoing experience that pushes the boundaries of mainstream studio filmmaking,” said Sue Kroll, President of Worldwide Marketing and Distribution at Warner Bros.
Also Read: Will 'It' Have 'Get Out'-Style Staying Power at the Box Office? 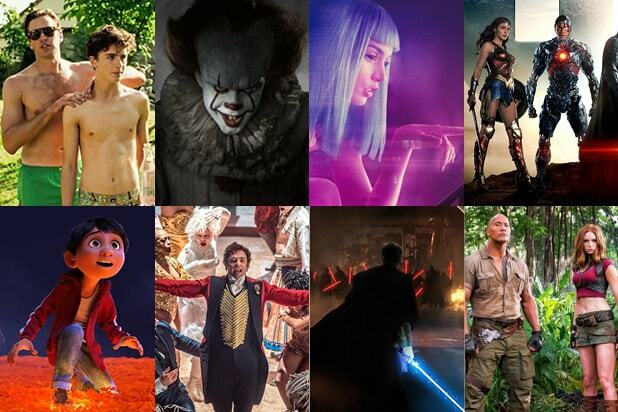 Can ‘Mother!’ or ‘American Assassin’ Poke a Hole in ‘It’ Box Office Balloon?